In the summer of 1946, while secluded in August Strindberg’s small cabin in the Stockholm archipelago, Stig Dagerman wrote Island of the Doomed. This novel was unlike any other yet seen in Sweden and would establish him as the country’s brightest literary star. To this day it is a singular work of fiction—a haunting tale that oscillates around seven castaways as they await their inevitable death on a desert island populated by blind gulls and hordes of iguanas. At the center of the island is a poisonous lagoon, where a strange fish swims in circles and devours anything in its path. As we are taken into the lives of each castaway, it becomes clear that Dagerman’s true subject is the nature of horror itself. 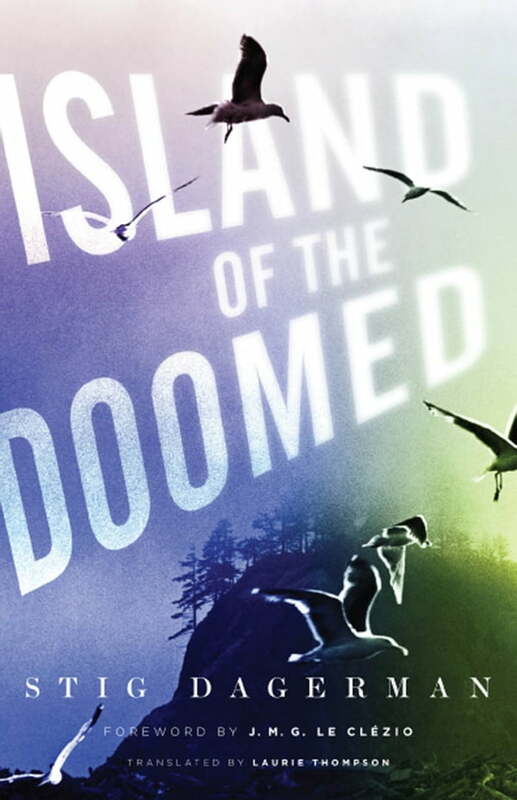 Island of the Doomed is a chilling profile of terror and guilt and a stunning exploration—written under the shadow of the Nuremberg Trials—of the anxieties of a generation in the postwar nuclear age.